The dir attribute is used to set the base direction of text for display. It is essential for enabling HTML in right-to-left scripts such as Arabic, Hebrew, Syriac, and Thaana. Numerous different languages are written with these scripts, including Arabic, Hebrew, Pashto, Persian, Sindhi, Syriac, Dhivehi, Urdu, Yiddish, etc. The lang attribute specifies a language written right-to-left, so dir=rtl is needed to change the text layout direction. SOLUTION: Add dir=”rtl” to the html tag any time the overall document direction is right-to-left. This sets the base direction for the whole document. Using image buttons rather than the standard form buttons on your website? BEST PRACTICE: Add an ALT attribute value that describes the input action, which screen readers read aloud. 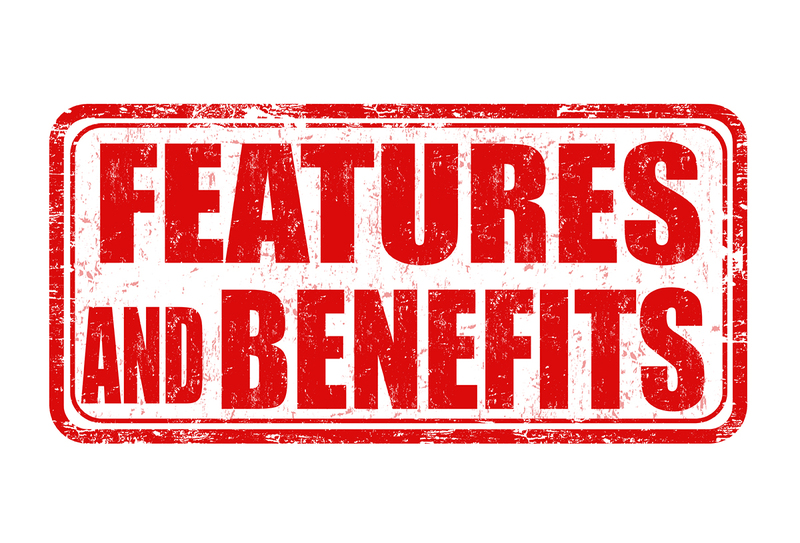 Make it easy for your Web visitors to easily comprehend your product’s features and benefits. If this information is placed in a long paragraph, prospects may not read it. This longer format can also makes it more difficult for folks who have learning disabilities to comprehend the content. Acme HTML File Pro has a lot of functionality that makes editing HTML files more convenient for you. A lot of this does not sound very impressive or even works behind the scenes, but you will surely appreciate It when you need it. These are only a small number of Acme HTML File Pro’s many little features that make heavy code editing a breeze. With Acme HTML File Pro you can easily open and edit many HTML files at the same time. There’s no limit. Arrange HTML files into multiple projects to open them at once and edit them together. Open all files in a folder (and its subfolders) into a project. Many of Acme HTML File Pro’s editing commands can work on all files in a given project at once. Quickly switch between files and projects by clicking on their tabs. Move back and forth with the handy “previous editing position” and ’’previously edited file” commands. Manage long lists of HTML files and large projects with the handy file manager sidebar which can rename, move, copy and delete files. 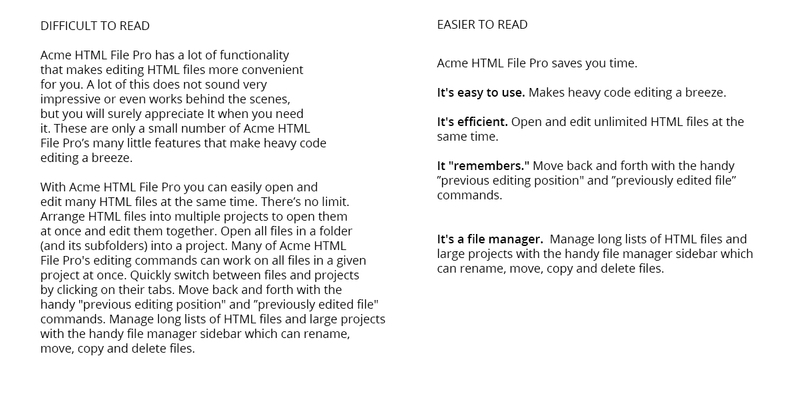 Acme HTML File Pro saves you time. Makes heavy code editing a breeze. Open and edit unlimited HTML files at the same time. Move back and forth with the handy “previous editing position” and “previously edited file” commands. Manage long lists of HTML files and large projects with the handy file manager sidebar which can rename, move, copy and delete files. When you use generic text like “Click Here” or “Read More” as instructions in link text, it is confusing because it says nothing about the content that will appear once the link is clicked. Remember: link targets are read out loud by screen readers. Another thing to note: Individuals using screen readers tab from one link to the next. 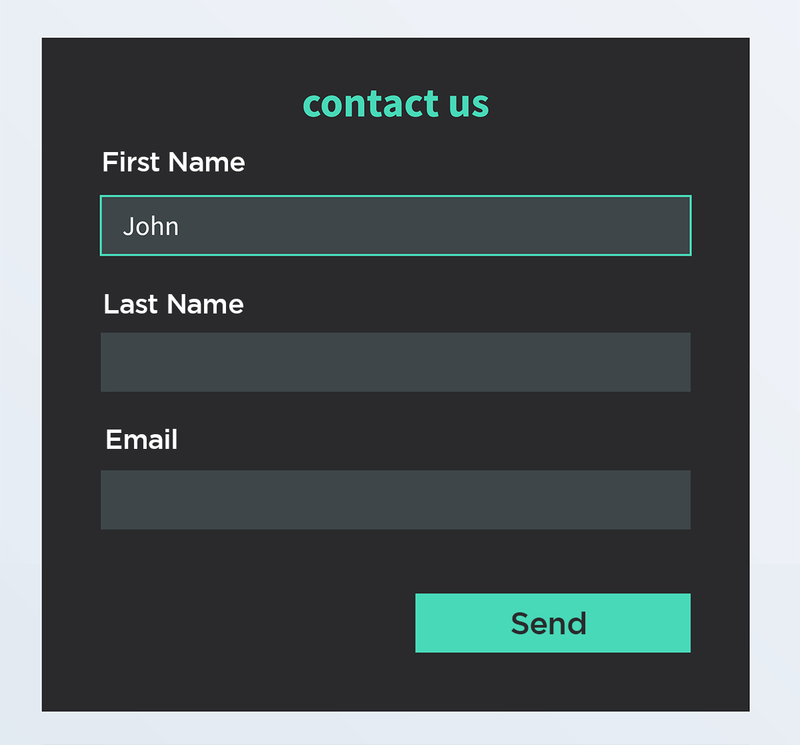 Did you know that most screen readers don’t recognize placeholder values in form fields? Your website visitors who use screen readers navigate through your forms using the Tab key. The <label> elements are used by screen readers to announce/identify each form control and the type of info to be collected. Placeholder text is bypassed by the screen reader. Plus placeholders are usually more difficult to read by sighted visitors due to color contrast issues. An “explicit” label is created using the HTML label element with a “for” attribute that has the same value as the matching input “id” attribute. The label “for” and the input “id” attributes can be used with any of the form fields: text inputs, text area, select menus, check boxes and radio buttons. IMPORTANT NOTE: The “id” attribute for each form element in a document must be unique. 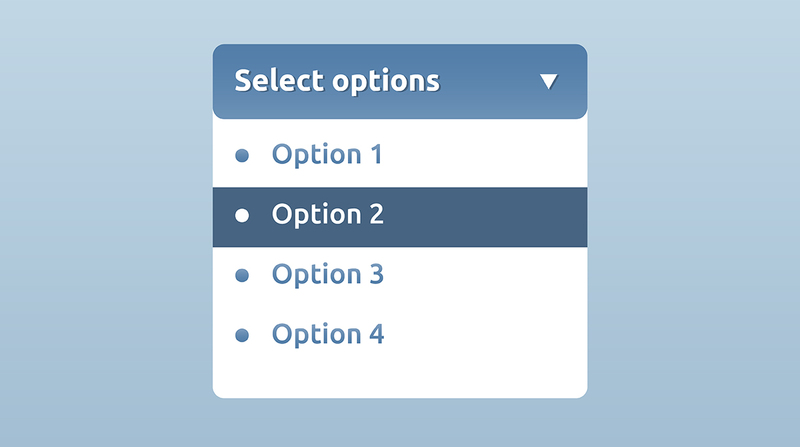 Select menus with more than 11 options should be coded with option groups and labels in order to be accessible. 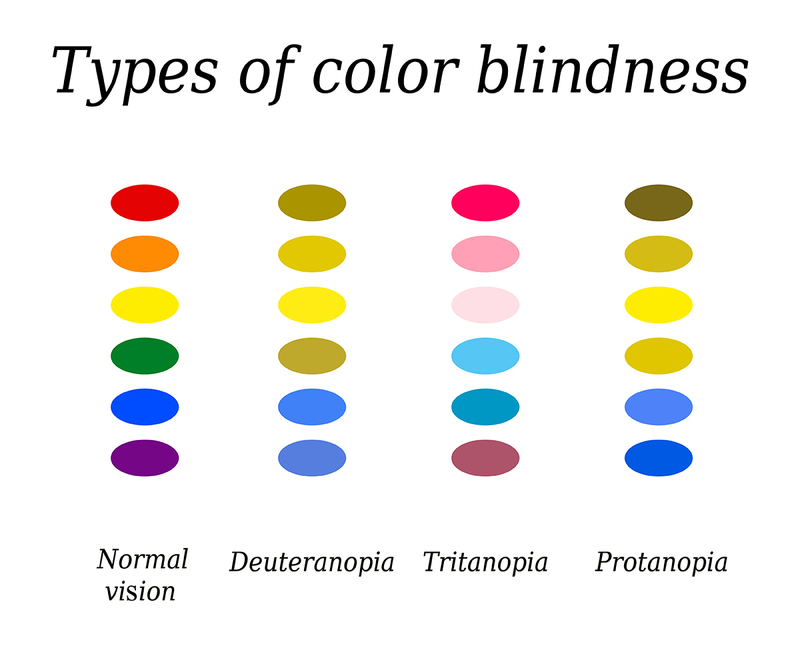 According to the National Eye Institute, there are three main kinds of color blindness, based on photopigment defects in the three different kinds of cones that respond to blue, green, and red light. Red-green color blindness is the most common, followed by blue-yellow color blindness. A complete absence of color vision —total color blindness – is rare. Adobe Photoshop allows you to view protanopia and deuteranopia versions of your images. 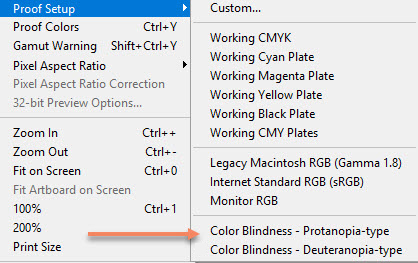 With the image to be tested open in Photoshop, select View → Proof Setup > Color Blindness – Protanopia-type to activate the Protanopia test. 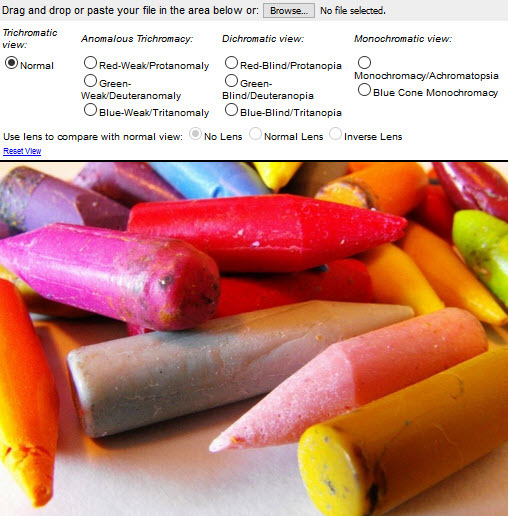 Select View → Proof Setup > Color Blindness – Deuteranopia-type to activate the Deuteranopia test. Take the Corblindor Coblis (Color Blind Simulator) for a spin to see how an individual with a color vision handicap will visually interpret your images. As all the calculations are made on your local machine, no images are uploaded to the server. 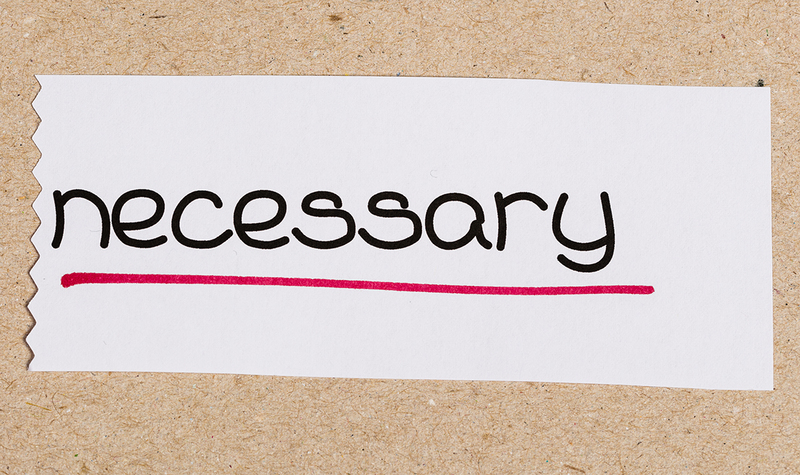 Therefore you can use images as big as you like, there are no restrictions. Be aware, there are some issues for the “Lens feature” on Edge and Internet Explorer. All others should support everything just fine. 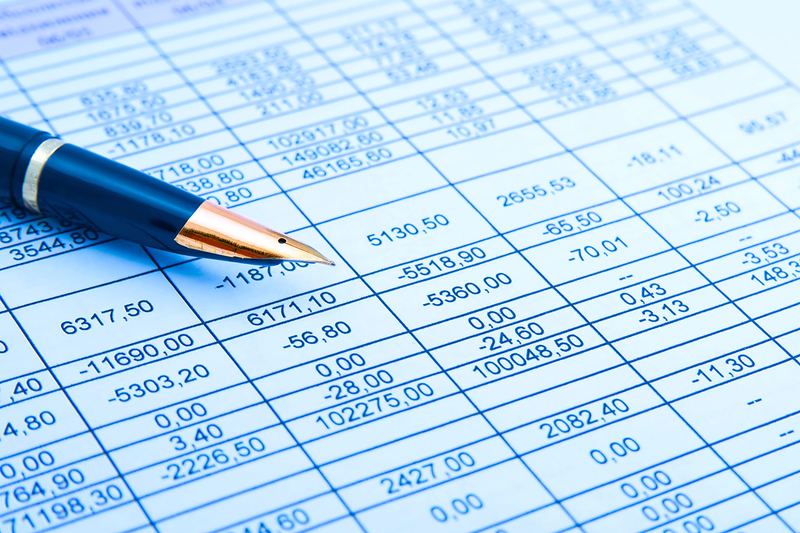 Need to export Excel data to accessible HTML tables? Make use of the Penn State College of Agricultural Sciences’ Convert Excel Tables to HTML tool. Simply cut and paste data from Excel, add captions and summary text, then convert it all to accessible HTML table code. TIP #1: <h1> headings should not contain other <h1> headings.